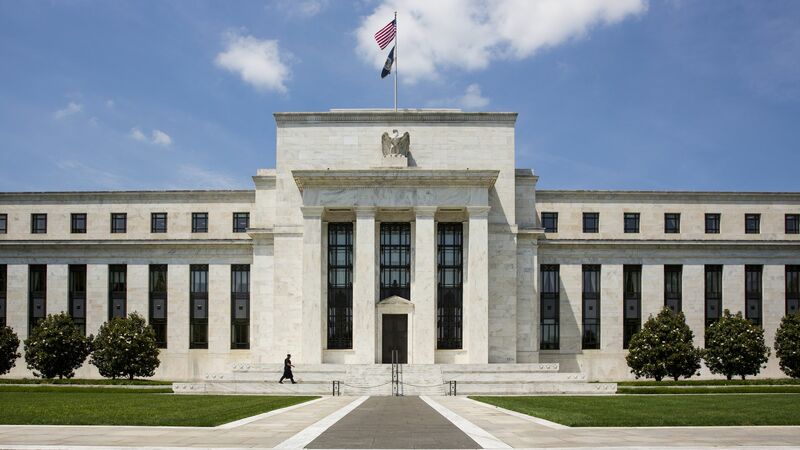 President Trump will nominate Nellie Liang, a 31-year Federal Reserve alum, to fill a vacant seat on the board of Fed Governors, the Wall Street Journal reports. Why it matters: Liang's nomination is the last needed to fill 3 vacancies on the Fed's 7-seat board. The other two nominees — Michelle Bowman and Marvin Goodfriend — have yet to be confirmed by the Senate.